Part 1: What Can Green Sputum Indicate? Part 3: What Do Other Sputum Colors Indicate? Sputum or phlegm is the term used to describe the mucus or pus discharge that the respiratory tract expectorates. It is very common to notice this phlegm occasionally or in small quantities, but it can also be more plentiful. In many cases, the presence of this sputum indicates that you have a respiratory disease which causes phlegm production. By looking at the sputum color and type combined with signs and symptoms, it is possible to diagnose the condition before laboratory tests, such as a sputum culture or cytology. Here we will try to figure out the indications and relieve options of green sputum. If you have green as opposed to yellow sputum, this typically indicates a chronic or otherwise long-standing infection. The green color occurs due to neutrophils breaking down and myeloperoxidase/verdoperoxidase being released, an enzyme found in this type of cell. It is also possible to notice green sputum in a long-standing condition that is inflammatory but non-infectious. The sputum typically includes large quantities of pus in the case of infections and has more mucus as opposed to pus in the case of non-infectious inflammatory issues. It is also possible that green sputum will indicate a bacterial infection of the respiratory tract. 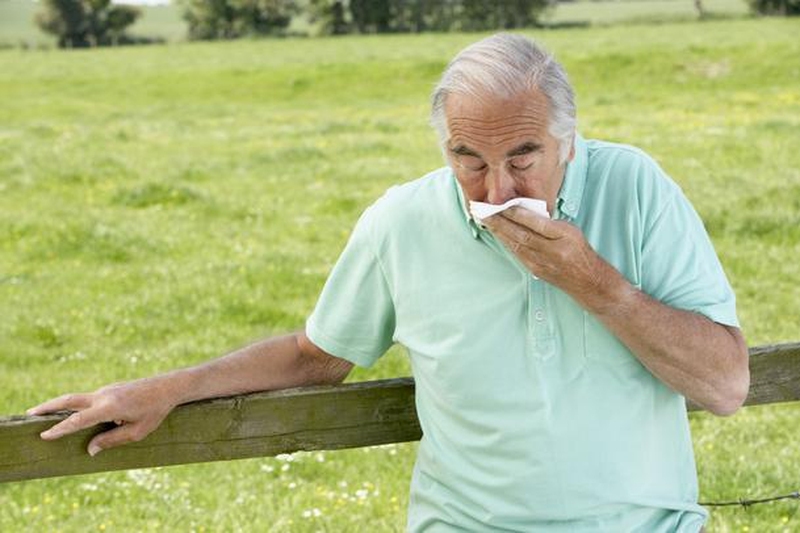 This can be diagnosed if it is combined with other symptoms, such as a high fever (particularly lasting over 3 days), nasal congestion, sinus pain, and blood in nasal discharge. If you notice those symptoms, you should visit a doctor. ● Be sure to spit out your green phlegm since if you swallow it, the virus or bacteria will simply be recycled into your body, causing the infection to continue. ● Get a humidifier to prevent dry throat, which can worsen the issue. ● Avoid allergens and dust, including household chemicals, smoke, and pollen. ● Inhale steam, containing several drops eucalyptus oil to loosen the sputum in your lungs. ● Consume natural antioxidants to strengthen your overall immunity and health. ● Avoid fried foods, meat, and dairy products, as each of these triggers the production of phlegm. ● Drink fresh juices as a way to boost your immune system and ensure your urine stays clear, indicating hydration. ● Drink lots of warm water during the day to help cough up the green sputum. ● You can use a hot water bag to loosen your phlegm and help with any congestion in the area. ● To get the phlegm out of your chest, put the hot compress on your chest and/or back and experience relief. ● Try taking a hot shower or adding eucalyptus oil to a bath. If your sputum continues and your cough is constant, you should talk to your doctor and make an appointment for a medical examination. If your sputum is clear, this is considered normal, but excessive production of clear sputum is not necessarily normal. In fact, a large amount of it should be considered abnormal and may indicate one of the following conditions. Yellow sputum typically indicates that white blood cells are pregnant, especially those known as eosinophils and neutrophils. You will frequently find these cells in infectious causes, allergies, or chronic inflammation. In the case of infections, yellow sputum will typically be acute in nature and due to live neutrophils in the phlegm. Hypersensitivity and other allergic conditions will typically be yellow in appearance because of eosinophils, the other type of white blood cell. Here are some possible causes of yellow phlegm and a better description of the color. Red sputum will typically indicate more whole blood present in the mucus than that in pink sputum. It is possible to appear as spots or streaks or completely discolor the phlegm.